please let me know so I can add your name or remove the tube. 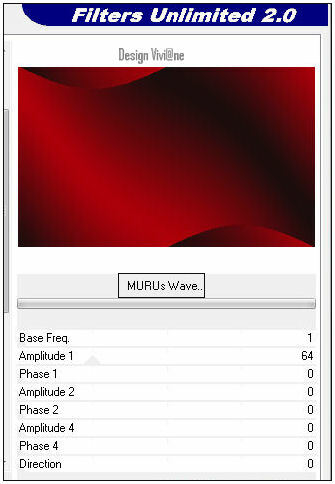 Effects -Unlimited - BKg Designer sf10 II - MURUs Wave. Effects - L & K - Zithah. 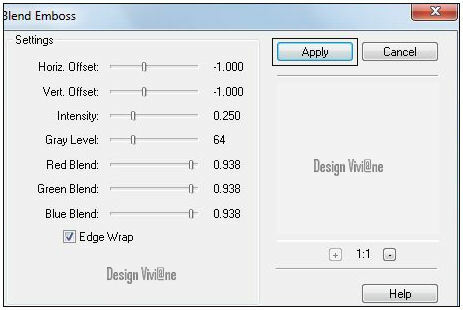 Effects - FM Tile Tools - Blend Emboss. 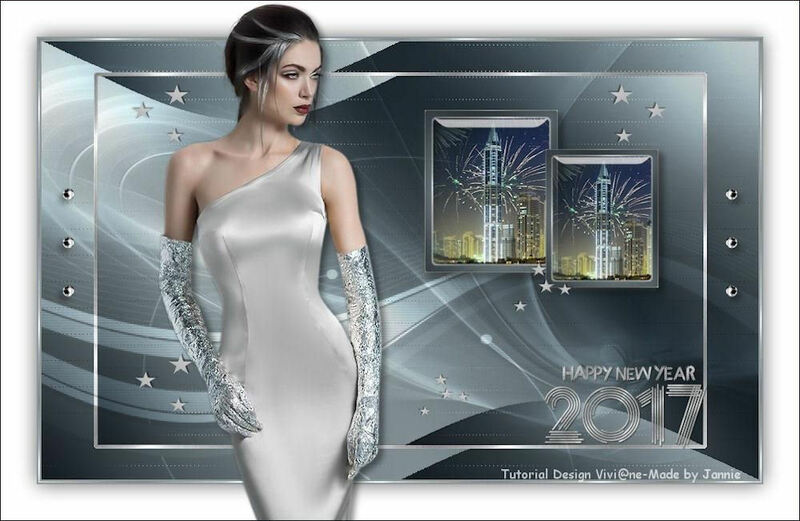 Effects- Eye candy 5 impact Glass Viviane_Les_78_NYear_2017. 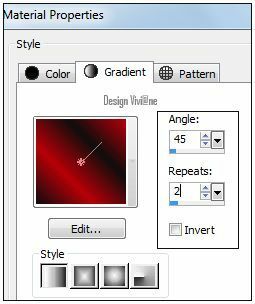 Double Click on the Eye Candy Presets, it will be imported automatically. If you are using different colors you might need to colorize some of the files. 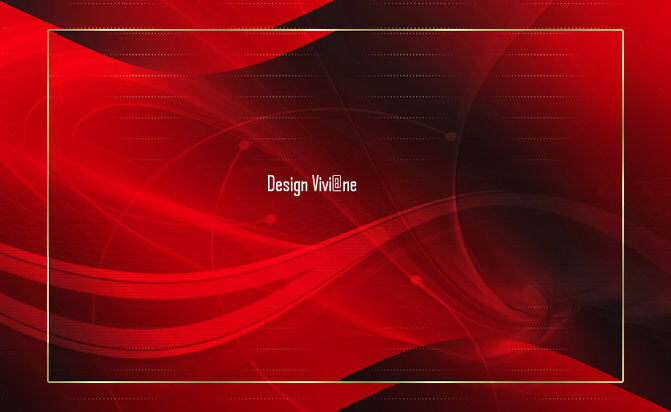 Open a new image 900 x 550 transparent. Adjust - Blur - Gaussian blur - Radius 40. 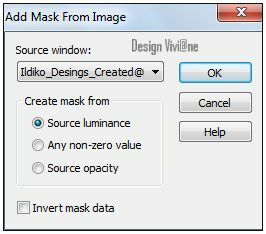 Image - Mirror- Blend Mode - Overlay. 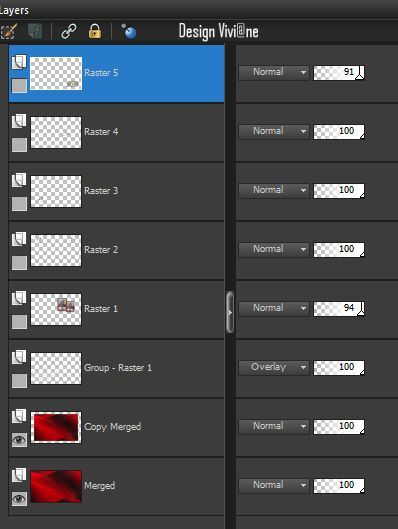 Image - resize 1x85% uncheck all layers. Selections - Select All - Fload - Defload. Selections - Modify - Select Selections borders. 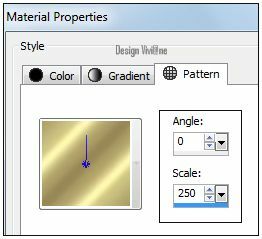 Change your forground in Gold Pattern. Effects - Texture - Blinds. 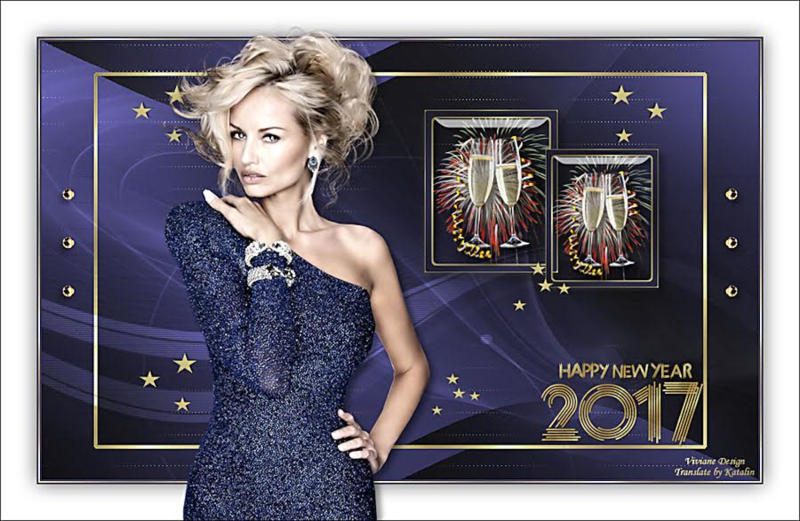 Selections Modify - Contract selection whit 2Pix. Selections Modify - Contract selection whit 10Pix. Click delete - Let the selection go. Edit - Copy - Edit - paste as a new layer. Image - resize 1x35% uncheck all layers. 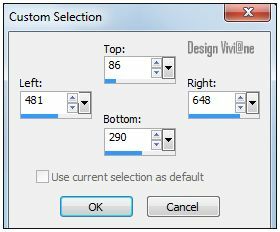 Slide the tube into the selection - Selections Invert - Click delete. Layers - Merge - Down. Effects - Eye candy 5 impact Glass Viviane_Les_78_NYear_2017. Effects - Image Effects - Offset: H 156-V-21. Effects - 3D Effects - Drop Shadow: 5 6 45 11 Black. 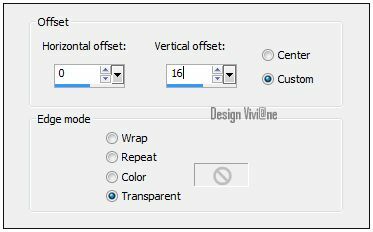 Effects - Image Effects - Offset: H -1 -V 185. Put left - See example. Put to the frames - See example. 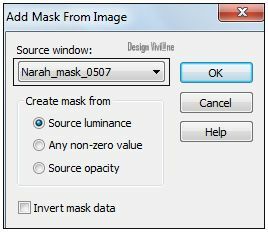 Put at the bottom right- See example. Selections invert - Fill whit Gold Pattern. Effects - 3D Effects - Drop Shadow: 0 0 60 35 Black. 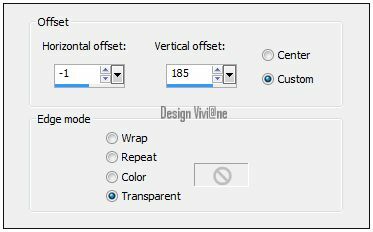 Effects - Image Effects - Offset:H 0 -V 16. 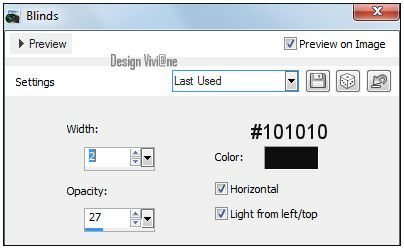 Image - resize 1x91% uncheck all layers. 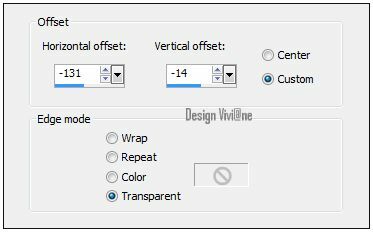 Effects - Image Effects - Offset:H -131 -V -14. Layers - new raster layer - Add your watermark. Image - resize - 900 Pix. Other version whith tubes van Mina..thanks. Hoop dat jullie het een leuke les vonden. Belangrijk is de copyright die behoort bij de originele artiest. Deze les is getest door Jannie dank je lieve meis. If you mail me your version you can see it in.